Vector designs with bright color candy. Light and dark version of a rectangular design to create company logos, product labels, website banners, icons and stickers. Geometric shapes with sweets and blank space for text. Free vectors for candy, sweets, sugary foods and desserts designs. 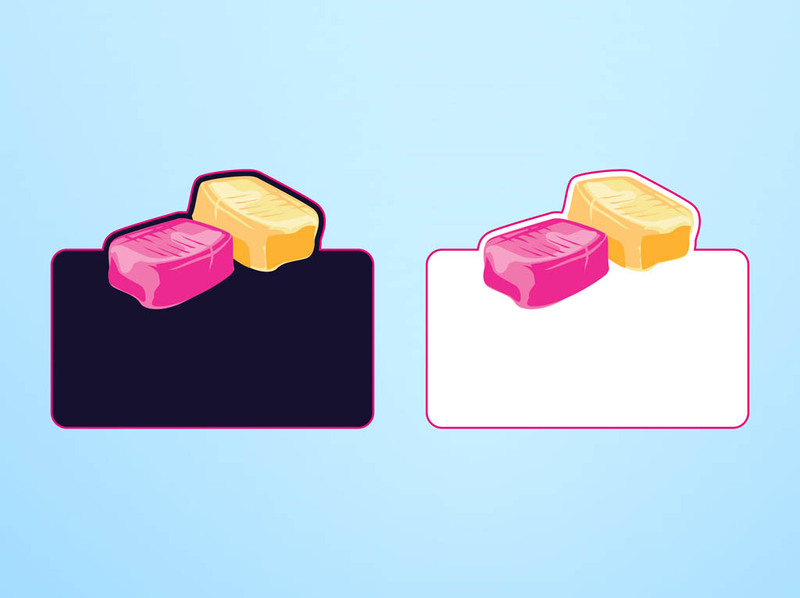 Tags: Desserts, Food, Labels, Logos, Rectangles, Sweets, Template.